Jazz 101 is a fascinating entry into the world of jazz, for the beginner, novice, or jazz enthusiast. Szwed takes listeners on a tour of the varied and nonlinear history of jazz, exploring how it developed from an ethnic music to become America's most popular music and then part of the avant-garde in less than 50 years. Each of us carries a song inside us, the song that makes us human. Zen Guitar provides the key to unlocking this song - a series of life lessons presented through the metaphor of music. Philip Sudo offers his own experiences with music to enable us to rediscover the harmony in each of our lives and open ourselves to Zen awareness uniquely suited to the Western mind. 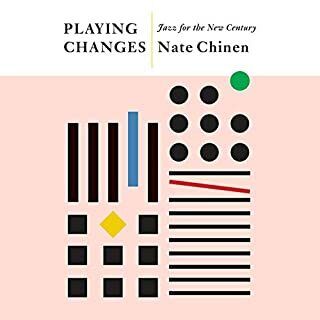 Through 58 lessons that provide focus and a guide, the listener is led through to Zen awareness, with quotes from sources ranging from Eric Clapton and Jimi Hendrix to Miles Davis. 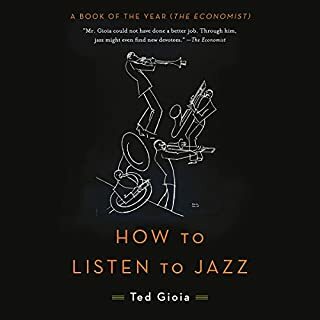 Written by award-winning jazz historian Ted Gioia, this comprehensive guide offers an illuminating look at more than 250 seminal jazz compositions. In this comprehensive and unique survey, here are the songs that sit at the heart of the jazz repertoire, ranging from "Ain't Misbehavin'" and "Autumn in New York" to "God Bless the Child," "How High the Moon," and "I Can't Give You Anything But Love." Gioia includes Broadway show tunes written by such greats as George Gershwin and Irving Berlin, and classics by such famed jazz musicians as Miles Davis, Thelonious Monk, Duke Ellington, and John Coltrane. 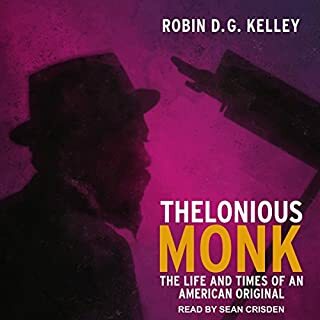 The audiobook offers vibrant discussions of each song, packed with information about how the song was written, who recorded it, the song's place in jazz history, and much more. Gioia includes recommendations for more than 2,000 recordings, with a list of suggested tracks for each song. 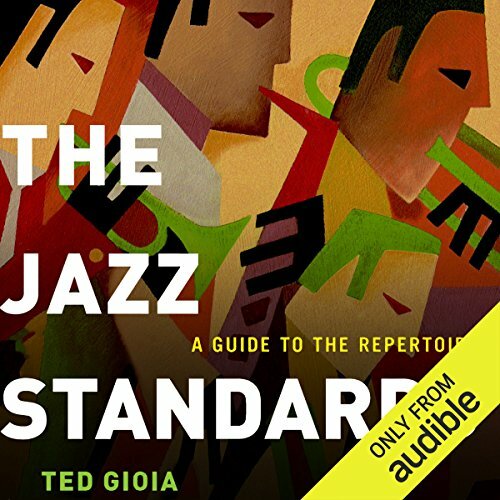 Filled with colorful anecdotes and expert commentary, The Jazz Standards will appeal to a wide audience, serving as a fascinating introduction for new fans, an invaluable and long-needed audiobook for jazz lovers and musicians, and an indispensable reference for students and educators. ©2012 Ted Gioia (P)2014 Audible Inc. While this book offers interesting insight and info on the origins of the Great American Songbook, the format presents the information in alphabetical order, a great format for thumbing through as with a reference book, but not so good as an entertaining listen. It's like hearing the dictionary or encyclopedia read to you page by page. 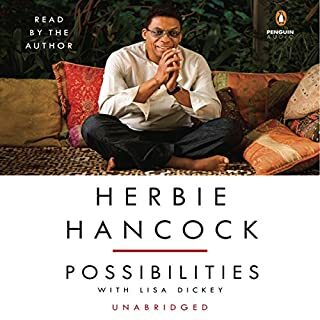 I'm an an avid fan of jazz and a 10 year fan of audible, but this is a tough audio book to "enjoy" as I usually do. I just want listeners to be prepared for the unconventional structure. I thought it was going to follow a more anecdotal or story-like format based on different periods of jazz history. For that kind of audio, I highly recommend the Great American Music lecture series. This audiobook could be worth much more if the chapters were actually tune names (or perhaps the alphabet, with song names as sub-chapters). It would be absolutely PRICELESS if it also linked to / contained the actual recordings the author is referring to! This is a very tedious audio book for people who listen to audio books while driving. The basic pattern is that each of the standards is covered in a short chapter. That's good. However, the references to recordings at the end of each short chapter ruin the experience. If the audio book were to be re-done without the references to recordings, it would be greatly improved. If each chapter began with a short audio clip of what the tune sounds like, it would be a five star book. It's a good idea, a good story, and good narration. I hope my review does not negatively reflect on the narrator because he does a fine job. Great reference in book format. Audio? Nope. What disappointed you about The Jazz Standards? I mistakenly thought the audio presentation might include a sample or two of some of the standards featured. Anything to break up the monotony of reading through an alphabetical catalog of featured standards. 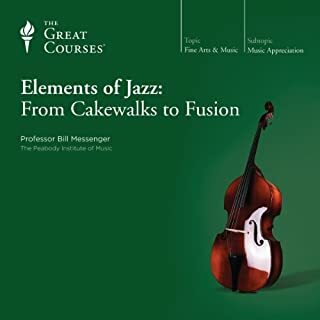 Would you recommend The Jazz Standards to your friends? Why or why not? I would in print format. 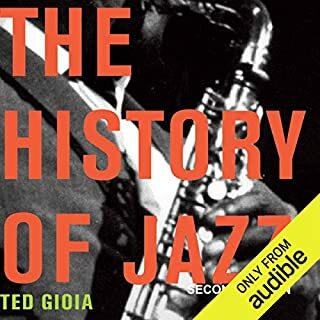 I think the book is a fine, well-documented reference guide to most of the Jazz standards, replete with commentary on the historical framework and backdrop surrounding each. It would be enriching for example, to open the book and thumb to the reference on "Autumn in New York" when sitting down to play it. Have you listened to any of Bob Souer’s other performances before? How does this one compare? I have not listened to his other performances. Mr. Souer's delivery of the material in this book was engaging and well-crafted. Given the handicapping nature of the material itself and its organization as a reference book, I'd say Mr. Souer did an admirable job. Eloquent, witty, concise, punchy, comprehensive. Can stand in as a brief history and musicology of jazz. Help yourself to one of the several long playlists that various users have created on Spotify to gather most of Giola’s recommended versions of each song. The narration sounds fine, to my ears, played back at 1.25x. If you could sum up The Jazz Standards in three words, what would they be? Buying the Hard copy as well. What other book might you compare The Jazz Standards to and why? I haven't come across another book like this to compare it too..
What does Bob Souer bring to the story that you wouldn’t experience if you just read the book? The author is great, so is the audiobook, but how can one go to a specific music? Where is the index Audible?